North of San Francisco and capping the Bay Area like a gem, Berkeley Haas is a boutique program of 240 students per class, teeming with the innovative spirit that ignites the Silicon Valley. 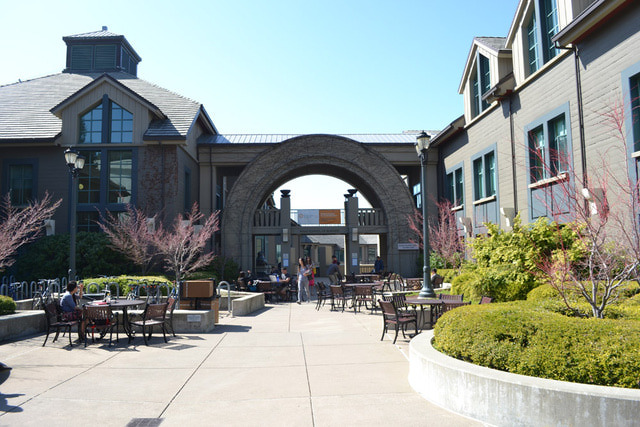 Haas is one of the very top schools in the world for those interested in technology and entrepreneurship. Besides its strategic tech-based location, Haas restructured their curriculum to focus more on innovative leadership under the BILD program (Berkeley Innovative Leader Development) in an effort to develop unwavering leadership skills in all students. Moreover, Haas also has a prerequisite for experiential courses which allow students to participate in innovative challenges within companies like Visa, Yahoo!, Disney, Cisco, and more. This way, students undergo unique educational experiences in which “innovation” is more than just a buzzword. Students are faced with real life challenges in world-class companies where they have no choice but to innovate in order to come up with solutions to age-old problems. This is a type of learning that one simply can’t achieve through reading case studies. Beginning with personal familiarity, a careful selection of schools and the right way to approach them, through endless editing of each composition, and the meticulous preparation for interviews, Ivy does not leave anything to chance. They helped me make sure my story was told in a way that was clear and interesting. In a process where every nuance can be a crucial quest for perfection, professionalism and commitment are simply critical ingredients for success.